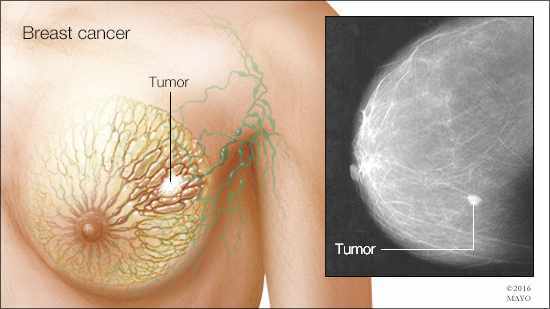 The Mayo Clinic Research News Roundup includes brief summaries and links to research news releases from the past month. It also connects readers to related resources. Read on for more information from Mayo Clinic Research. Mayo Clinic study finds women are experiencing hot flashes, night sweats and other menopause symptoms into their 70s and 80s. Menopause symptoms are not just for midlife anymore, according to a new Mayo Clinic study published this month in the Journal of the North American Menopause Society. This research was funded by the Mayo Clinic Robert D. and Patricia E. Kern Center for the Science of Health Care Delivery. Center research is focused on transforming clinical practice. Researchers seek to discover new ways to improve health; translate those discoveries into evidence-based, actionable treatments, processes and procedures; and apply this new knowledge to improve patient care. 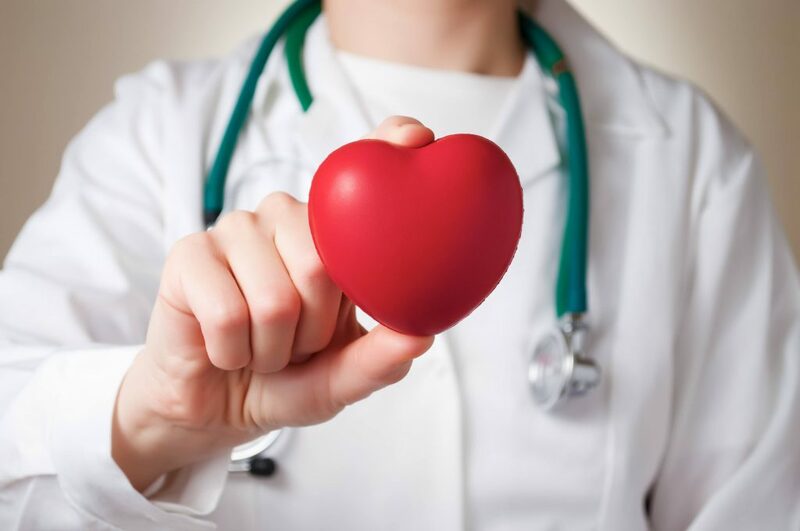 Each year in the U.S., more than 300,000 people have heart surgery. 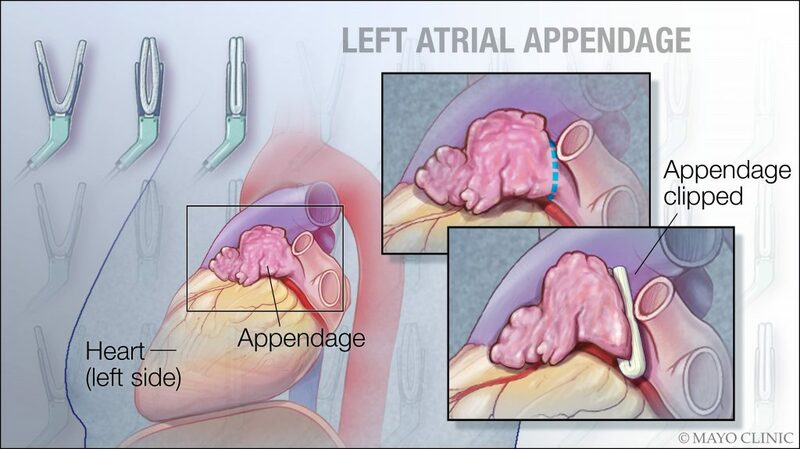 To reduce risk of stroke for their patients, surgeons often will close the left atrial appendage, which is a small sac in the left side of the heart where many blood clots form, during these surgeries. Mayo Clinic researchers reported May 22 in JAMA that adding this procedure is likely the right choice for certain patients but not all. Dr. Khosla received the award on May 19, during the 27th AACE Annual Scientific & Clinical Congress in Boston. 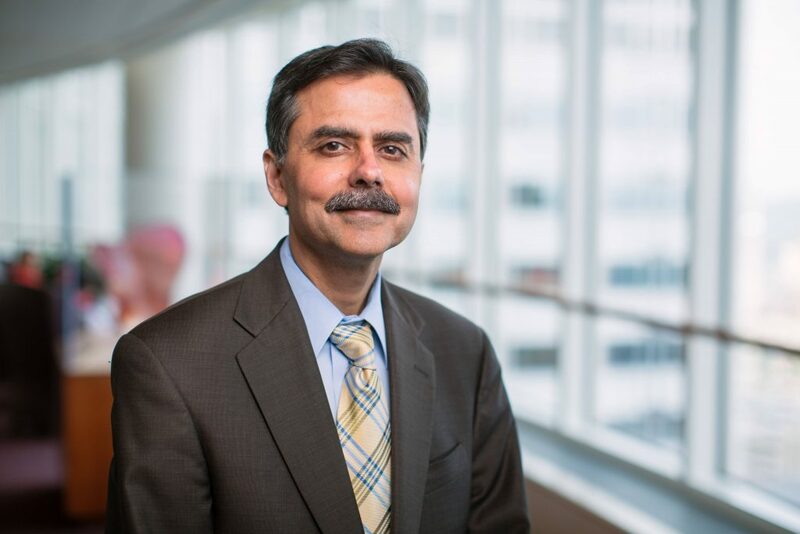 Read more about Dr. Khosla and the award in the news release. 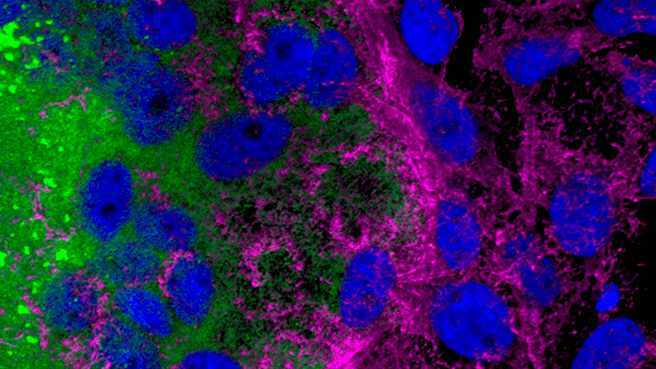 Mayo Clinic researchers have discovered that a molecular communication pathway – thought to be defective in cancer – is a key player in determining the effectiveness of measles virus oncolytic cancer treatment in ovarian and aggressive brain cancers. This discovery enabled researchers to develop an algorithm to predict treatment effectiveness in individual patients. The findings appear in the Journal of the National Cancer Institute. “This discovery and algorithm will allow us to personalize cancer treatment by matching the most appropriate patients with oncolytic virus therapies,” says Evanthia Galanis, M.D., senior author of the study. “We’ll also know which ones can be helped by combining cancer virotherapy with other immune approaches. A team of researchers including investigators from Mayo Clinic has identified a technology to address the problem of false positives in CT-based lung cancer screening. The team’s findings are published in the current issue of PLOS One. Dr. Peikert says false-positive test results cause significant patient anxiety and often lead to unnecessary additional testing, including surgery. 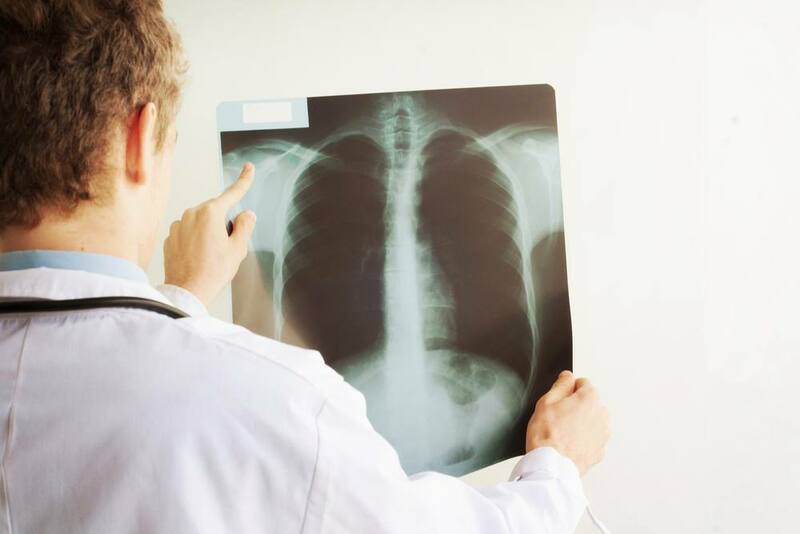 “False-positive lung cancer screening results also increase health care costs and may lead to unintentional physician-caused injury and mortality,” he says. Mayo Clinic’s Todd and Karen Wanek Family Program for Hypoplastic Left Heart Syndrome and Children’s Hospital Colorado are collaborating to provide solutions for patients with hypoplastic left heart syndrome, a rare and complex form of congenital heart disease in which the left side of the heart is severely underdeveloped. 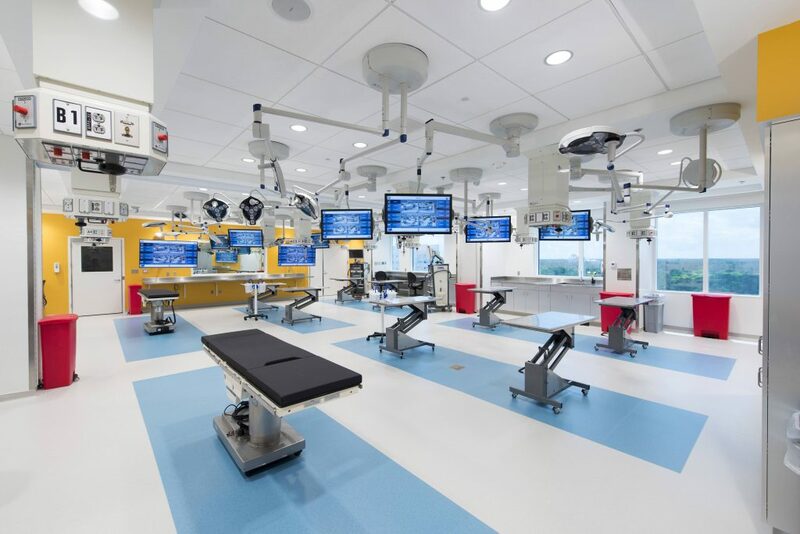 A new procedural skills lab in the Mayo Clinic J. Wayne and Delores Barr Weaver Simulation Center at Mayo Clinic in Florida will help staff learn and perfect various clinical procedures, including joint arthroscopy, spinal taps and kidney removal. In addition, participants in the lab will experiment, learn and refine new procedures on tissue from cadavers. On May 6, the National Institutes of Health (NIH) opened national enrollment for the All of Us Research Program. 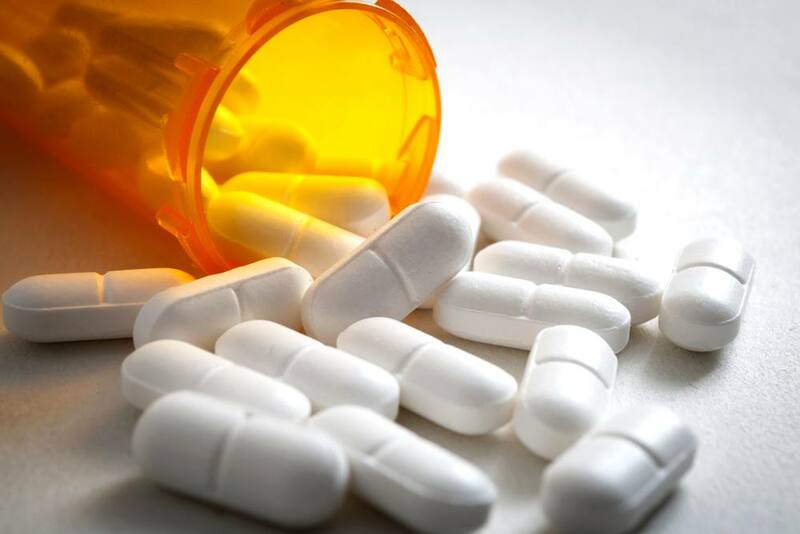 According to the NIH the program is a momentous effort to advance individualized prevention, treatment and care for people of all backgrounds.